Coaching for mentors with a focus on delivery of the mentoring programmes & use the M&E system. Discussions on the findings resulting from the application of the monitoring and evaluation tools of the mentors’ coaching programme. Two parallel project meetings, one in Zagreb (Croatia) and one in Schwerin (Germany); in Schwerin will meet representatives of partner organisations DKSB MV, CILSDGC, MDC, CESIE and in Zagreb will meet representatives of partner organisations FFE, MUNTERwegs, Orava ADE, Grimstad commune. The main activities of the meeting will be: peer evaluation and feedback, discussions on the M&E results, guidelines for revision; share experiences among mentors. February 2015 – Reports from partners on findings from first implementation/ testing delivery of the tailored coaching programmes. Revision of the coaching/ training mentors’ programme. Finalising the Guidelines for mentors and mentoring programme coordinators. May 2015 – Final versions of the tailored mentors’ coaching programmes. Final Conference in Cluj-Napoca (Romania). 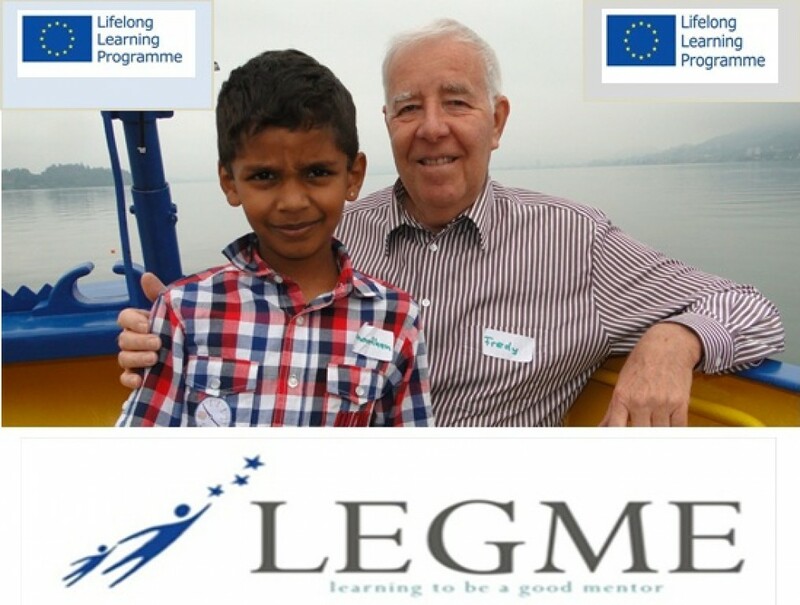 June 2015 – Final version of the Guidelines for mentors and mentoring programme coordinators. Local open presentations of the project results to other adult education providers/ trainers/ community representatives.